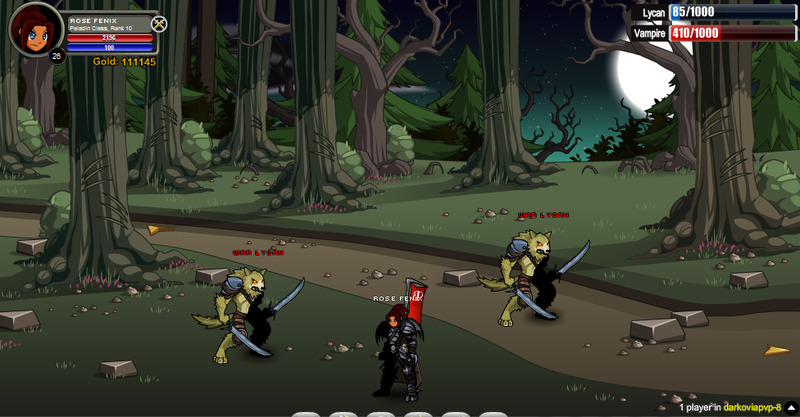 Press the letter "x" on your keyboard, and a PVP menu will show up to start Player Vs Player. 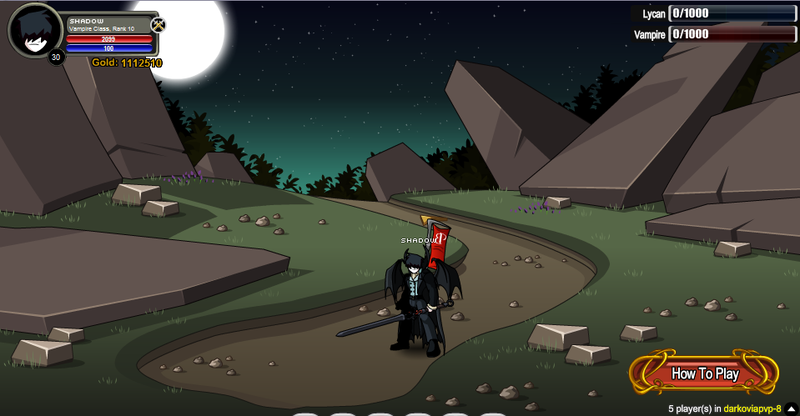 Other players are attackable in this map(PvP). "Combat Status" lasts for an extra ~5 seconds after a fight. After those 5 seconds, you're in "Idle Status" meaning you can regen and rest.